Tracer Lithium polymer battery packs offer tremendous advantages over traditional sealed lead acid (SLA) batteries. 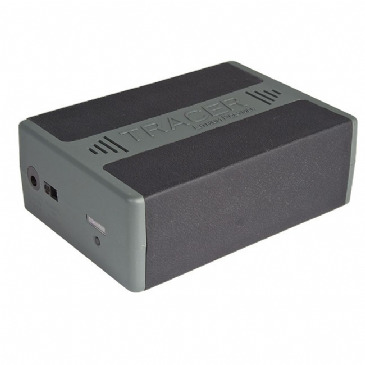 As well as powering your Astronomy Equipment, Tracer battery packs can be used for: Portable Lighting Solutions, Point of Sale displays, Mobile Advertising, Covert Surveillance, Remote Monitoring Equipment, Outside Broadcast Solutions, iPhone charging, Portable TV/DVD players, and many other 12V applications. Just ¼ of the weight of a traditional sealed lead acid batteries. 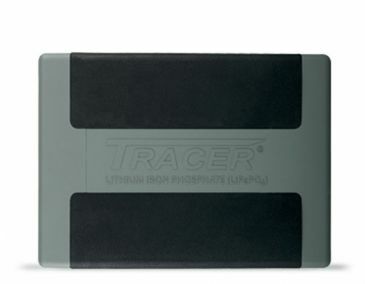 Tracer 12V Lithium Polymer battery packs will easily fit in a coat pocket or clip to your belt. Gone are the days of carrying heavy lead-acid batteries. The compact 1.6A Smart Charger (included) will charge your battery quickly. 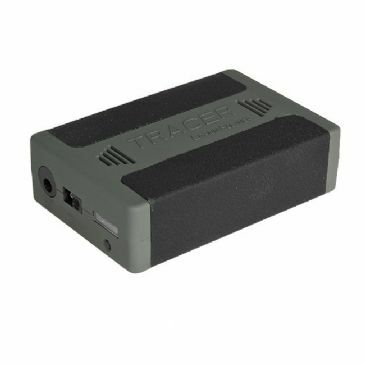 Tracer battery packs can power any 12V application. As standard a 12V cigar socket adapter is provided. (Ideal for astronomy telescopes). 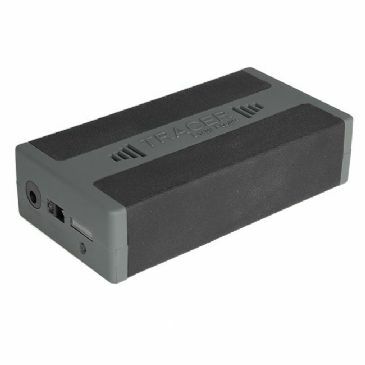 We offer a range of Tracer batteries that have a nominal 12V rating from 4Ah to 22Ah in 5 sizes. This chemical construction produces a battery that is the most compact and lightest available. A five LED fuel gauge keeps the user informed of the battery charge state. 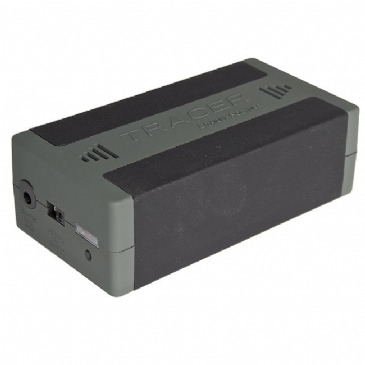 We supply these Tracer batteries for many applications such as astronomy, photography, smart phone charging etc. Maximum continuous current is 10A for all models except the 4A version which will deliver 4A continuous current. Each battery is supplied with an AC mains charger and a 12V vehicle charger.